which she has never seen. for only one more month of revelation. Linda Newman Woito, Middleton, Wisconsin, is a retired attorney who likes to write poetry and short fiction, and spend time with her grandsons. 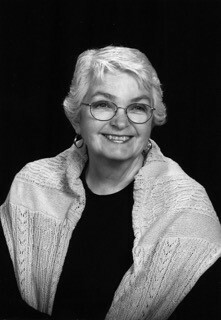 You can find her poetry in The Rockford Review, Poetry NZ, Spin, Main Street Rag, The Pen Woman, and James Dickey Review, among others. A chapbook entitled Restless Bird (RWG 2008) was published in 2008, and she has won several poetry awards including monetary prizes.